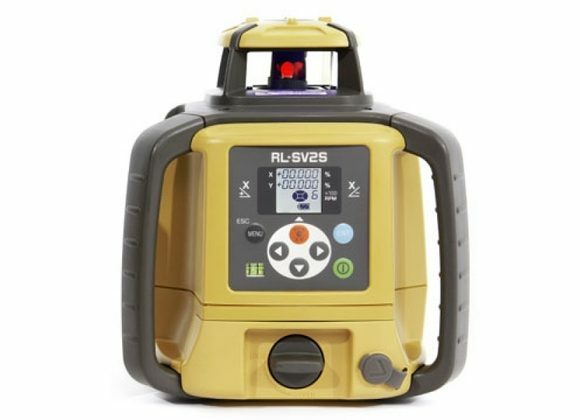 The RL-SV2S is built for multitasking — jobs where you need a laser for horizontal, single slope, dual slope or vertical applications. This laser has all the features and is easy to use. 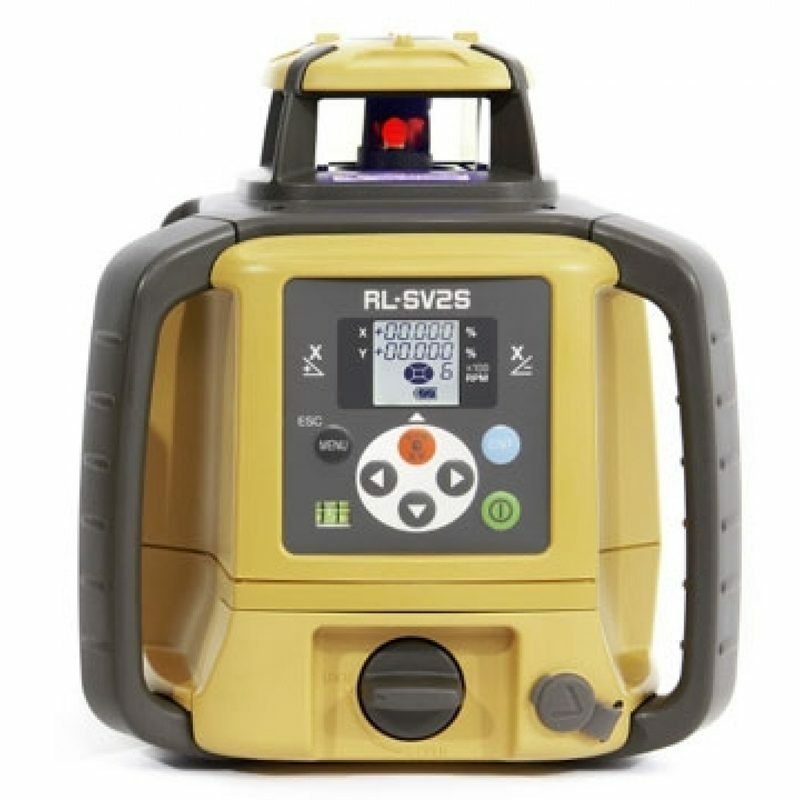 It’s simple to say, the RL-SV2S meets all of your job site needs!